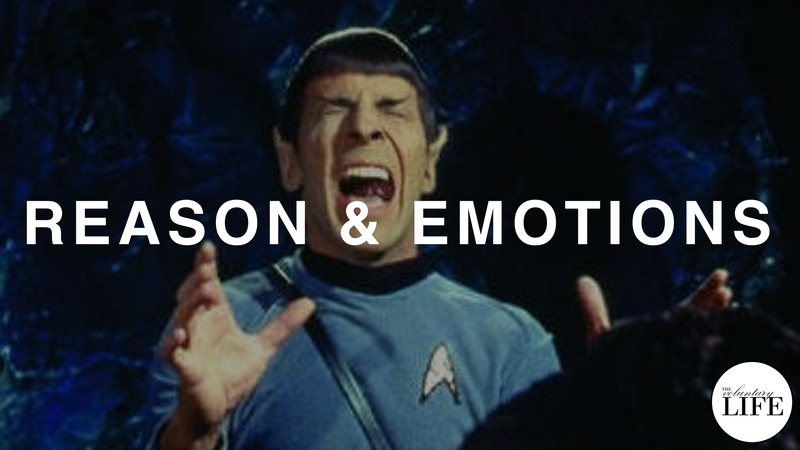 If you want to think rationally, what role do your emotions play? Is there a conflict between thinking rationally and experiencing feelings? In this episode, I explain the history of ideas around reason and emotion, and provide an overview of how to think rationally about feelings. Although the Enlightenment was a revolution in thinking rationally, Enlightenment philosophers never resolved their contradictions about the relationship between reason and the emotions, leaving a legacy of confusion about this topic. Instead of slavishly following feelings or repressing and ignoring them, rational thinking gives you a deeper, richer emotional life. Rational thinking enables you to pay attention to your feelings and make use of their valuable information.